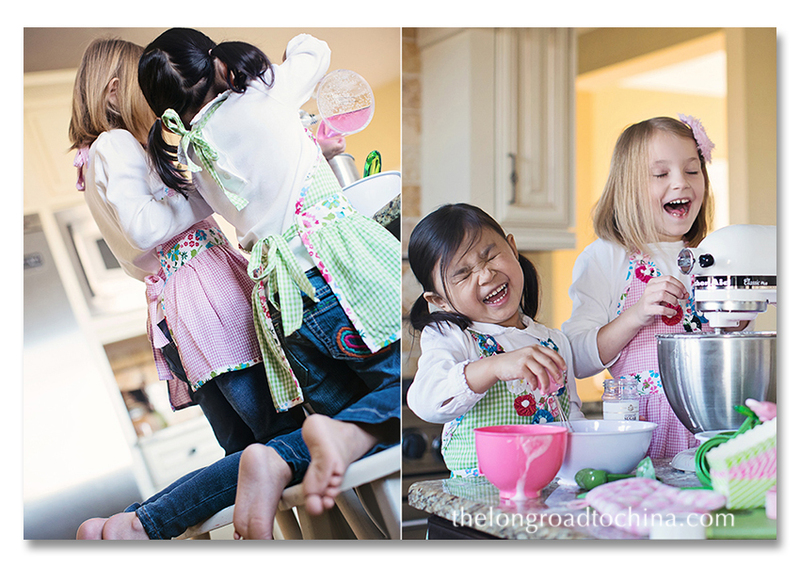 Do you remember the blog post I did a little over a week ago where the girls were cooking up a "very special recipe"? That recipe got me named as one of the top five finalists for the free seat to the Savvy Workshop in Alys Beach!! The finalists were selected by the Savvy Speakers and now they are leaving it in the hands of others to choose who gets to go for free. The only thing standing between me and that beach are a few votes!!! Click the button below and you will be guided to the blog where you can vote in the upper righthand corner of the screen. Check the box next to "Lisa" and I might just get to dip my toes in the sand this February while learning from some seriously talented child and family photographers!!! Thank you to everyone who heard the big news last night on facebook and already cast their votes and also helped to spread the word! Voted! for you of course! I'll round up a few more votes, got to get that sand between your toes! Hi Lisa! I found your website when I saw your name as one of the finalists for the Savvy Photographer Workshop seat :) I just wanted to say that I am so glad I stumbled upon your blog - it is so uplifting and sweet. Your images (and CHILDREN!!) are beautiful and something to strive for. Best of luck to you :) I hope to meet you in Alys Beach! Darn, just think...I was honing up my CONTORTIONIST skills to fit in your luggage! Ahhh well...going thru "your lens" will probably be a better option!! Keeping my fingers crossed for GREAT RESULTS!! Ok.... Gotta go check the meter on the site!! Dang I can't vote again today.I voted last night before midnight. Maybe it will reset later today. Posted it everywhere I could! :) I really hope you win! You really deserve it. Favorite Photo Friday - "Christmas 2012"
Favorite Photo Friday - "It's Almost Christmas"